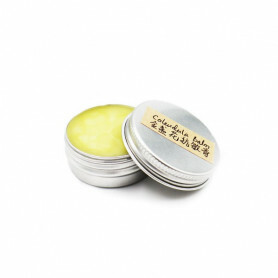 Traditionally used for symptomatic relief of joint pain, muscle ache and sprain, waist ache and backache. 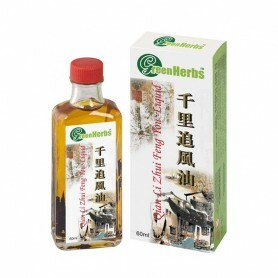 Used for muscle pain, car sickness, sea sickness, abdominal bloating due to gastric, insect bites and muscle ache. 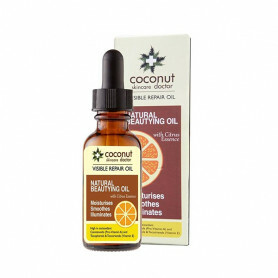 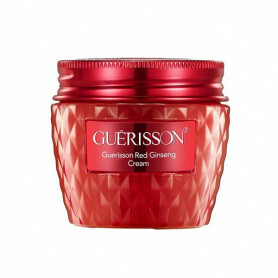 It is also used to promote circulation of blood to remove stasis and counteract inflammation and swelling. 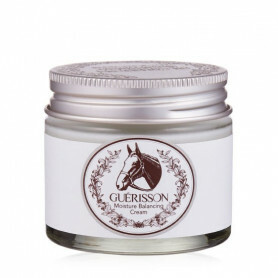 One of Korea's most raved and loved beauty products, Guerisson 9 Complex Lifting Cream gives your skin some serious love with German horse oil that deeply moisturises just about any part of your body. 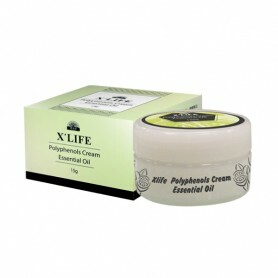 Formulated with a complex of peppermint, apple mint leaf, sage, rosemary, lavender flower, Melissa Officinalis leaf, chamomile and Monarda Didyma Leaf extracts, this product also soothes irritations while improving cell metabolism, giving your skin horse-like strength for resilience. 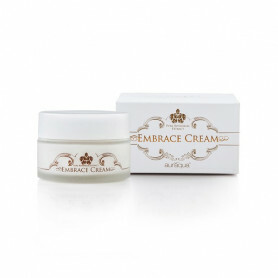 With Niacinamide and adenosine, this cream also has brightening properties which reduce scars and pigmentation, making you look glowy and radiant.